Traders brace for increased volatility that could continue until government formation after general election results on May 23; volatility index India VIX rises. As the first round of polling in 91 constituencies kicked off on Thursday in the seven-phase general election 2019 to the 543-member Lok Sabha or the lower house of Parliament, traders could take a cue from sailors' playbook that the larger the boat the safer the ride on choppy seas. The volatility is traditionally high during the election period and India VIX has soared to fresh highs. Experts advise the traders to expect more volatility as polling continues into later phases and urge them to look for large-cap stocks that are election proof even if the returns could be lower than some others. The National Stock Exchange (NSE) benchmark index Nifty closed flat at 11,596 points on Thursday after a brief stay above the psychological 11,600-point mark. 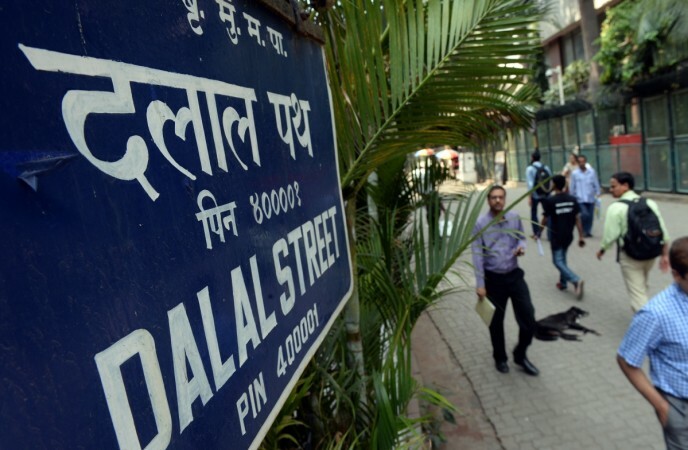 Bombay Stock Exchange (BSE) Sensex also closed flat at 38,607 points. Technical experts say the daily chart of Nifty and Sensex have developed 'doji' formations indicating the choppiness in the days to come. 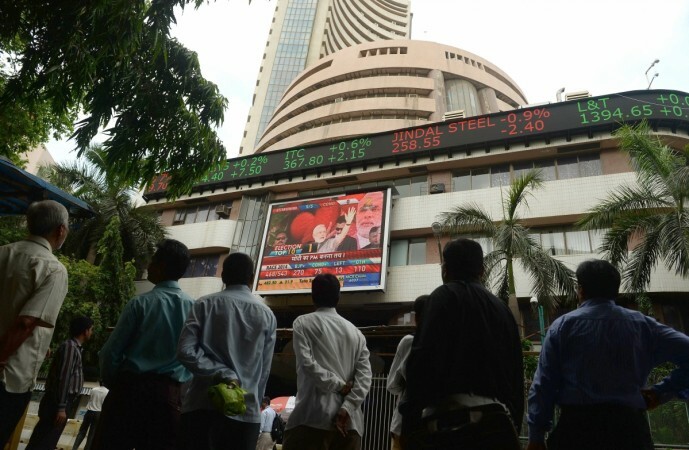 The global cues have been conducive for a rally in the local market with the US-China trade war worries receding and Prime Minister Theresa May getting an extension until October 31 for Brexit from the European Union for the UK. The only worry is the hardening oil prices from signs of a civil war brewing in Libya, but global markets have remained untouched by the worries. Elara Capital said in a note that the markets went up sharply after hitting a calendar year low on February 19, on the back of strong foreign portfolio investors (FPI) flows, diminishing political risk perception after tensions with Pakistan, and an easing global liquidity environment. "However, market volatility remains elevated as it most often does in the months preceding the general elections," it said. "As against an average value of 15 in the calendar year 2018, India VIX has seen an elevation this year, with a year-to-date average of 16.5, and it is currently around 18. We expect the elevated volatility environment to continue in April 2019," the note said. The market perception is that the outcome of elections will not change the underlying growth of the economy or fundamentals of a company. Therefore, traders suggest staying with quality stocks that are likely to withstand market choppiness. "At best, it will be a sentimental and an emotional outcome. But, the stock market is not guided by emotions. Strong corporates will keep on making money the way they did and therefore at an aggregate level nothing is going to change," MoneyControl website quoted Umesh Mehta of SAMCO Securities as saying. "In such a scenario, large-caps would be the safest bet." Experts advise traders to look for quality large-cap stocks with good fundamentals while avoiding those with obvious political connections until the political uncertainty lifts. As the market is bound to consolidate intermittently, investors could use dips to buy into quality stocks. Banking, auto, FMCG and IT stocks are bound to remain stable through the market fluctuations.